Foundation Courses- Study in USA, UK, Canada, Australia. 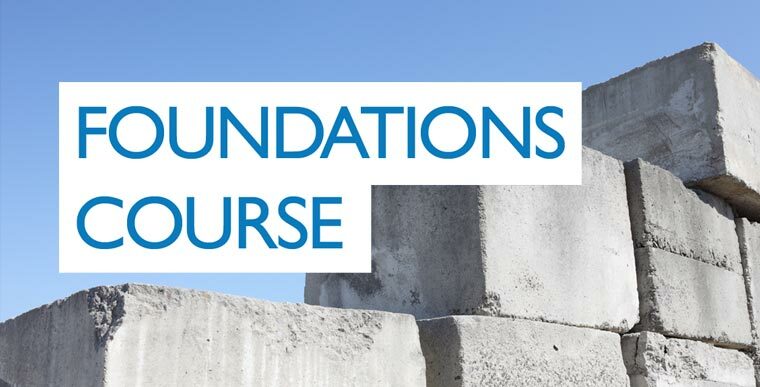 Foundation courses can prepare you for a variety of subjects such as: Business, Finance & Management; Computing; Law; Art and Design; Engineering; Social Science; Medicine; Science and Pharmacy; Media; Humanities etc. A minimum IELTS score of 4.5 is required for international students wishing to study a foundation course, with no single element less than 4.0. If you need to improve your English, IELTS preparation courses are available for all levels and abilities. 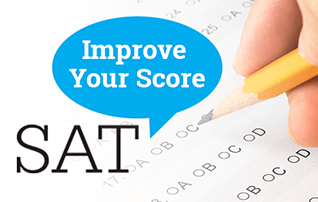 Sign up for a free IELTS practice test and improve your score in reading, writing, speaking and listening. If you wish to learn more about foundation courses in the UK, get in touch to arrange your free consultation today or visit our office. When should I study a foundation programme? A foundation programme is very useful when you have decided to study a degree in an international university but don’t have the required qualification to be admitted. The right foundation programme focuses on your particular interests, providing the best chance to become qualified for admission. What are the advantages of studying a foundation programme? Complete a foundation programme to be fully qualified to start an undergraduate or graduate degree in a university you like. Most students that follow a foundation programme get into great universities abroad. Advance your English speaking skills to meet university admission requirements. Foundation courses for internationals always include language courses, to help you communicate during your studies and in daily life. Discover the university you plan on attending during your Bachelor’s or Master’s studies and decide if it’s the right place for you. Learn more about requirements, practices and the country’s culture. Talk to teaching staff and to students at the university to get unique insight into your possible future. A foundation programme will provide you with the specific set of skills and knowledge necessary for university admission. This targeted preparation will make studying infinitely easier and will provide you with a unique advantage over other international students. By spending already one year in the country where you wish to study, it’ll be much easier to move to a foreign country. This will make the beginning of your studies a lot smoother and comfortable. 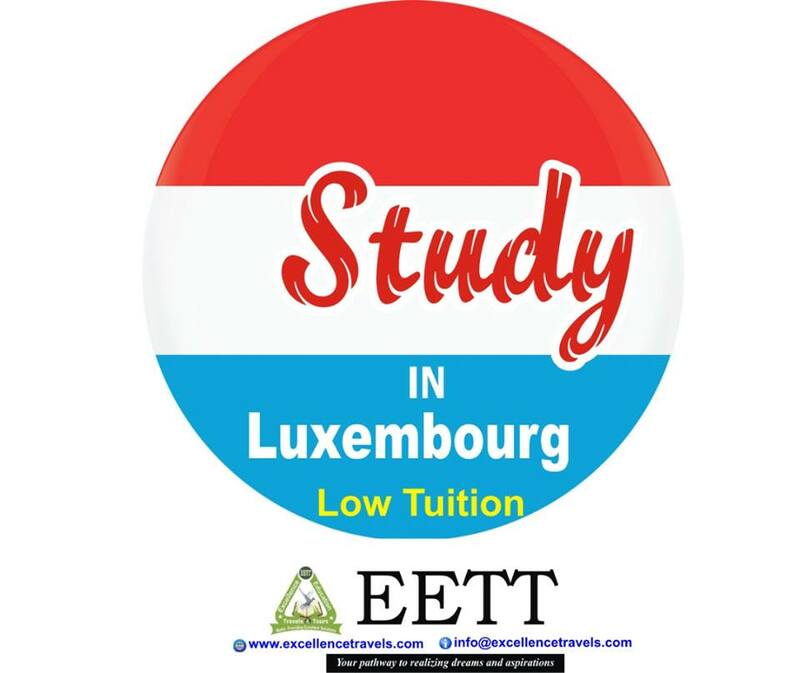 It also provides you with knowledge about all the paperwork and formal procedures you’ll need to go through to study and live abroad. Maybe you don’t have any problem meeting entry requirements for a Bachelor or Master abroad. This doesn’t mean a foundation degree would be of no use to you. Many international students choose to take a pre-Bachelor or pre-Master in order to prepare mentally for their first year of studies abroad and have only good things to say about it. It’s much easier to get going if you already know what to expect, know your location and some of your colleagues. 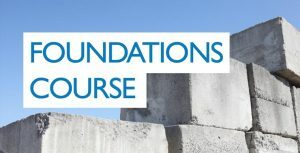 What qualifications do I need to be accepted to a foundation programme? Certain subjects in your high school syllabus relevant for the foundation programme. 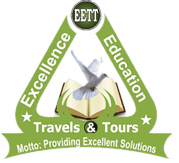 To find out more about our International Foundation programme please contact Excellence Education Travels and Tours at the details below.